Das Cannes Yachting Festival empfängt prestigeträchtige Schiffe aus der ganzen Welt, wobei in diesem Jahr mehr als 600 Boote sowohl an Land als auch im Wasser präsentiert werden. Wir haben die größten Motor- und Segelschiffe zusammengetrommelt, die auf der diesjährigen Messe vom 11. bis 16. September 2018 ihre Weltpremieren feiern werden. 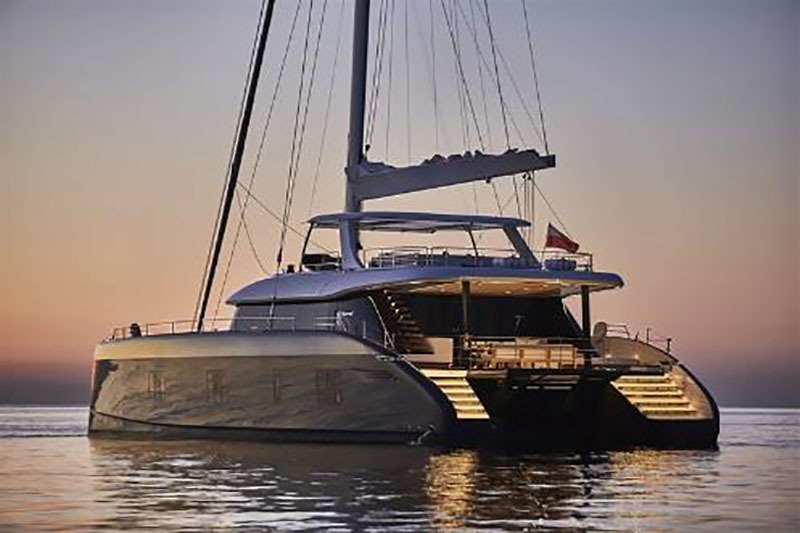 Measuring 24.4 metres and designed in-house by the yard, the 80 Sunreef catamaran boasts an impressive ability for customisation. 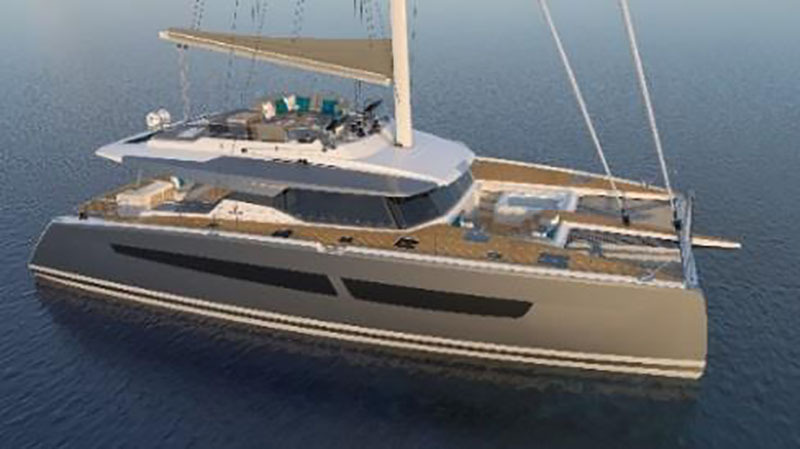 The catamaran has been designed with ultimate flexibility in mind, allowing for customised saloon and cabin layouts to suit the individual owner. 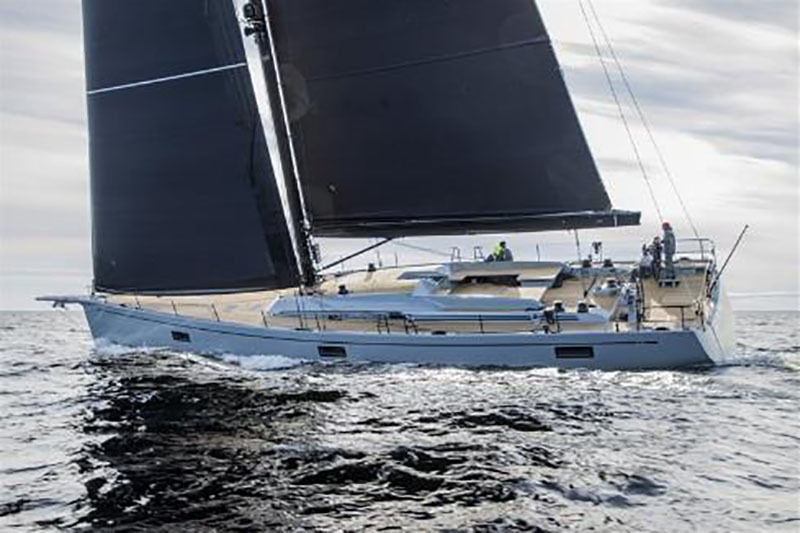 Swan 78, a direct descendant of the original Swan 80 and 82 models of the past, measures just under 24m to comply with the European Commission limitations for a recreational craft. The new boat will be faster, safer, easier to control and, as a result, more comfortable at sea. 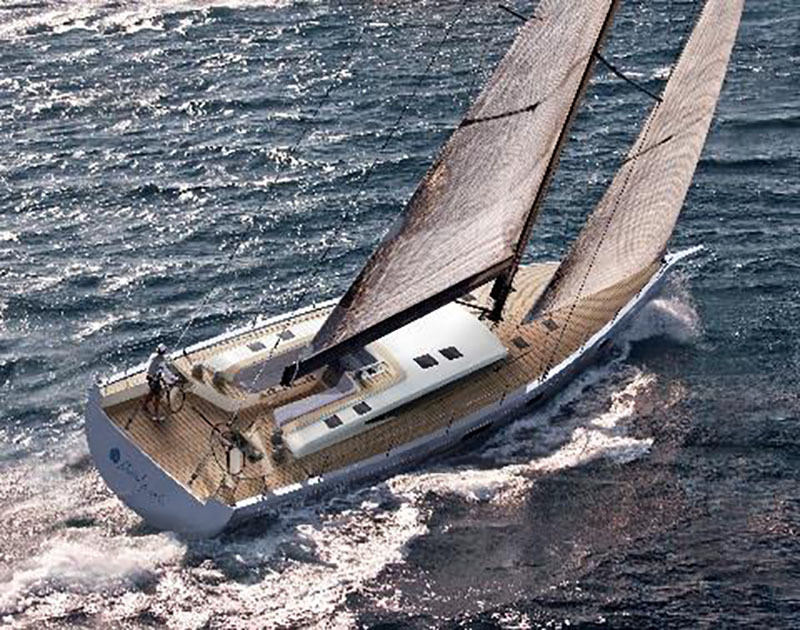 Baltic Yachts Baltic 67 PC has been carefully designed to meet the demands of owners looking for a fast, easy to sail, good looking, long distance cruising yacht. 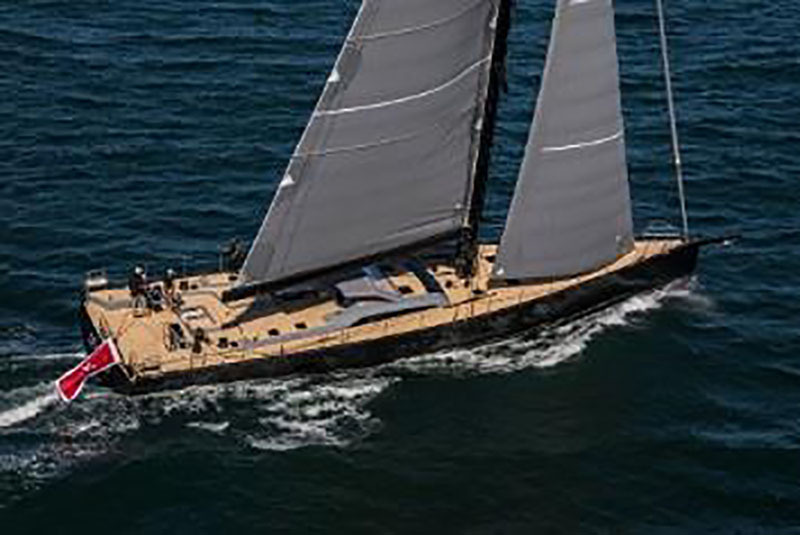 Claiming to be lighter than her competition, the yacht weighs in at 9,000kg – providing crucial speed advantage over long distances and better sailing in moderate downwind conditions. Fountaine Pajot.